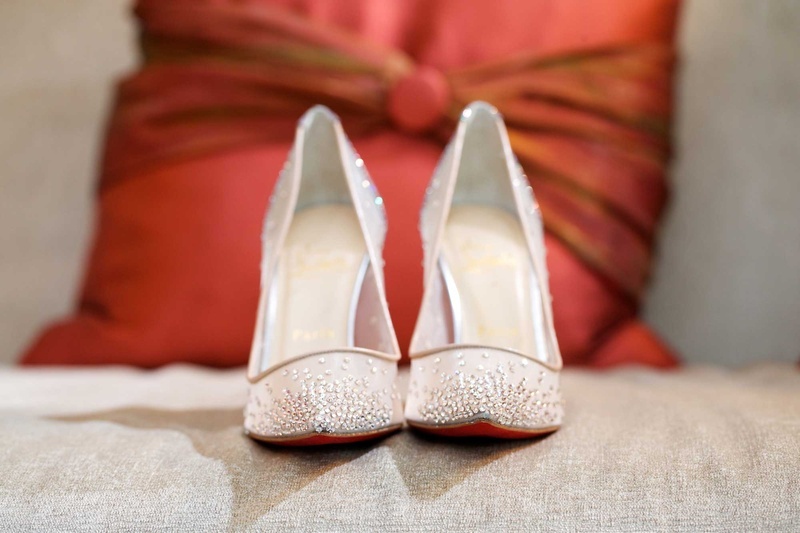 When preparing to walk down the aisle, what shoe to wear has become a major consideration for brides and the options have come a long way! 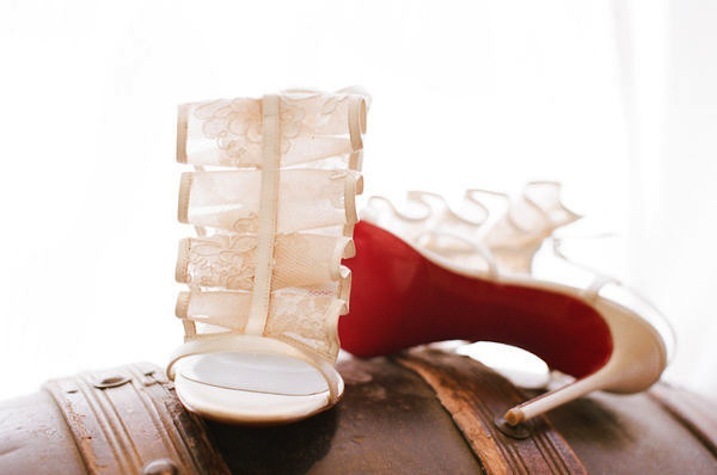 Ten years ago, satin was the major material of choice but today brides are purchasing a shoe that they can wear on the wedding day and beyond. After months and months of planning, it’s almost time for the big day! 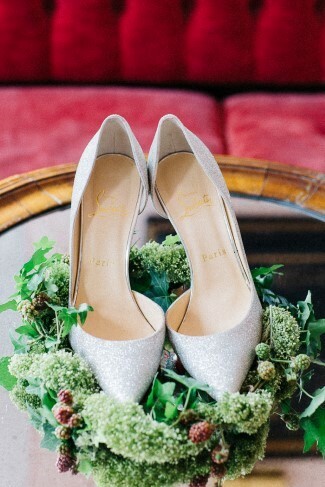 With only a few days left in your wedding planning adventure, it’s totally understandable that a few things on your growing pre-wedding to-do list might slip your mind. Did I confirm the ceremony musicians? Did my dress/hair/makeup are looking good? and a lot of other things that you want to be perfect. 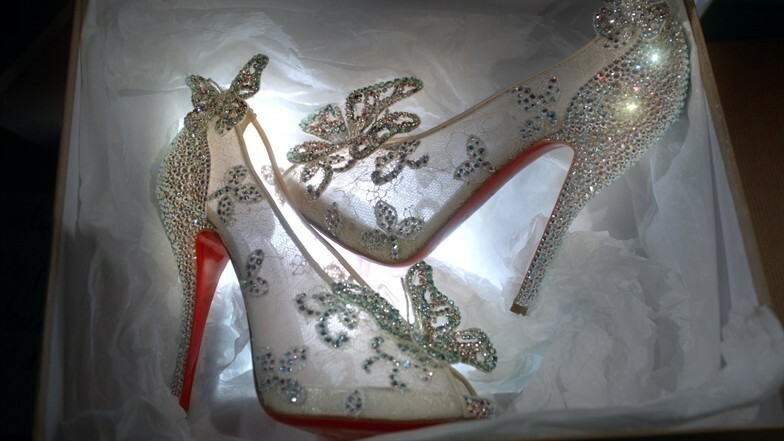 But bridal shoes aren’t really fantasized about. 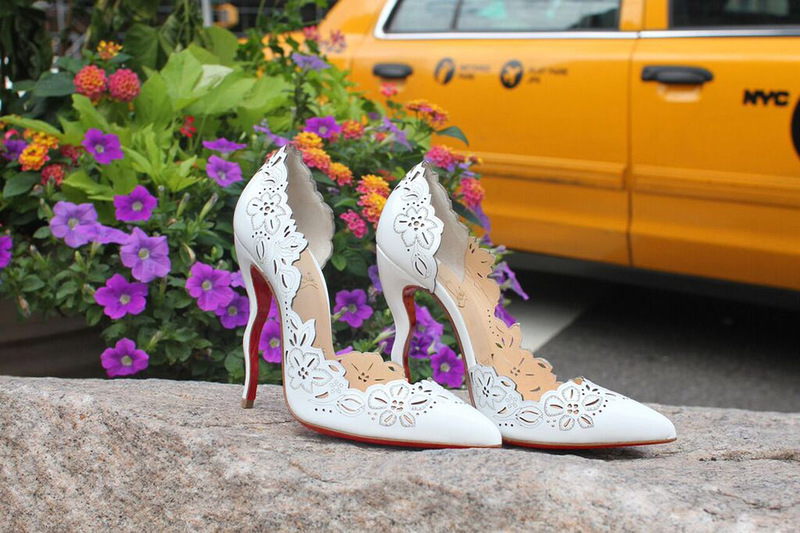 No one is interested in Say Yes to the Shoes or can remember what Kate Hudson wore under all that Vera Wang tulle. 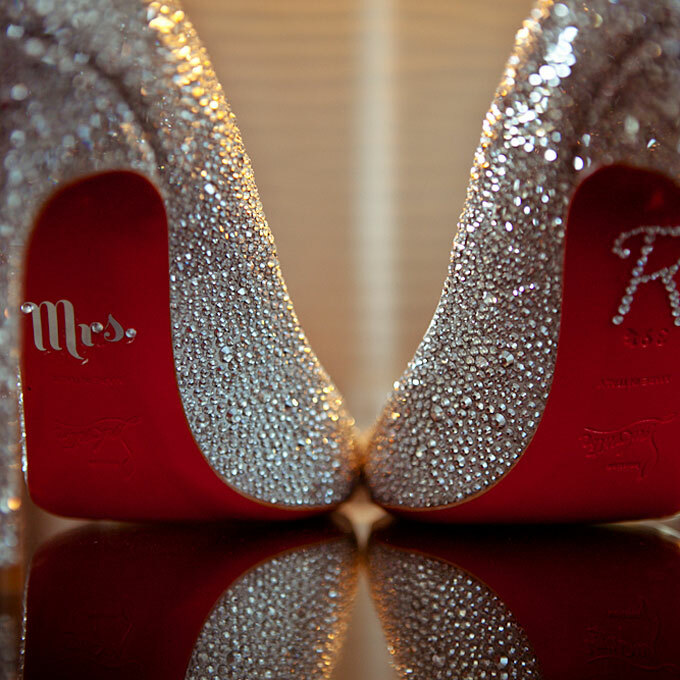 However, the shoes you wear are a crucial part of your wedding day. 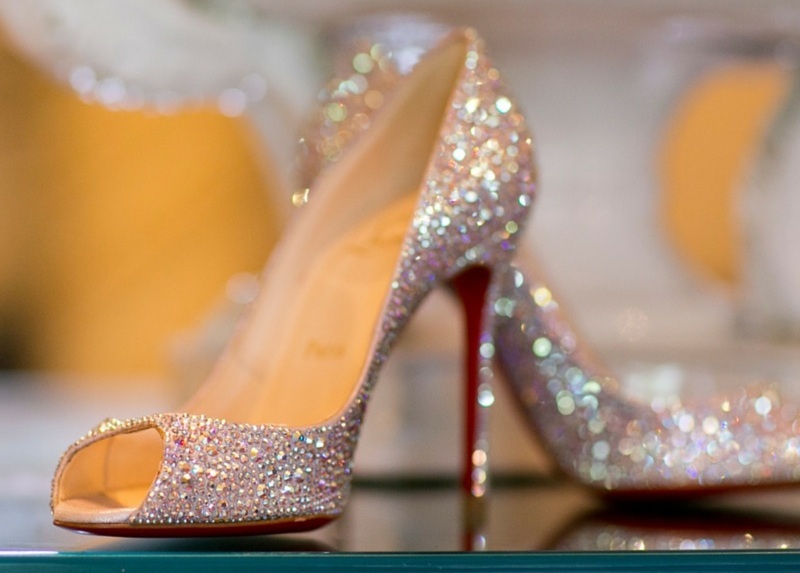 They have to take you from an elegant (not wobbly) walk down the aisle, to getting down on the dance floor well into the morning, and they have to look great enough in pictures that you’ll love them for a lifetime. 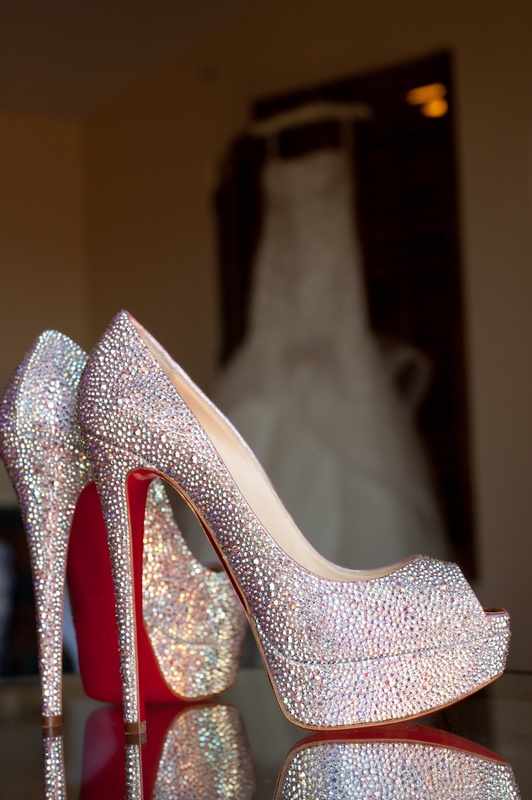 Which could be the best choice except Christian Louboutin Bridal Shoes. 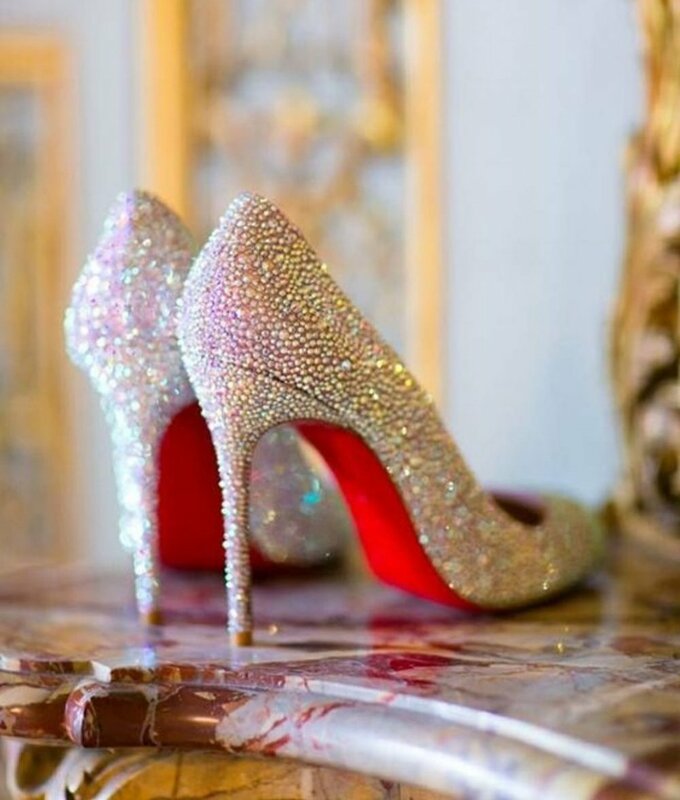 Here are some great ideas of Louboutin bridal shoes that you should love to wear on your Big Wedding Day.